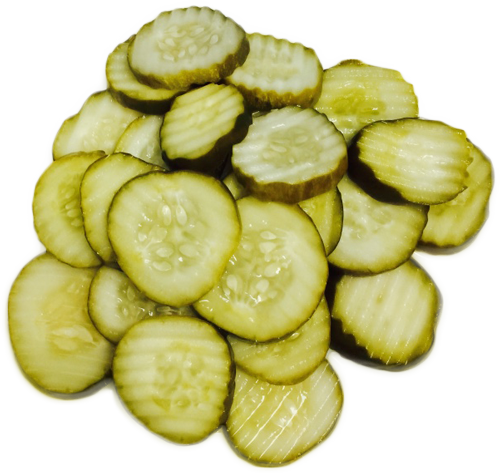 If I were you I'd startPickin' Pickles! 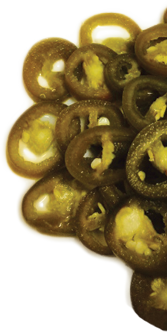 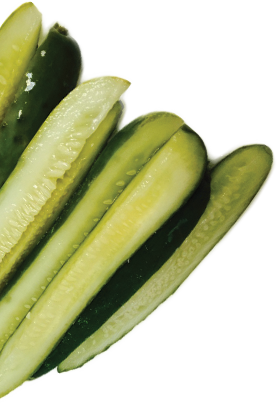 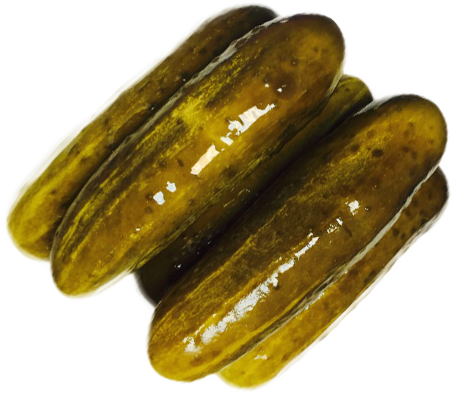 Choose from our delectable selection of Pickle, Relish, and Jalapeno products. 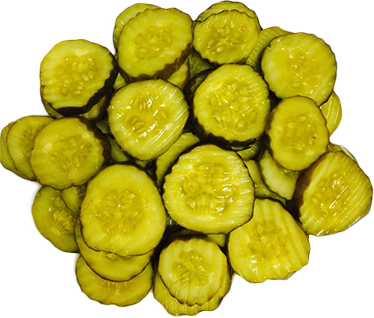 Please pick a minimum of six jars or one jumbo barrel to complete your cart!